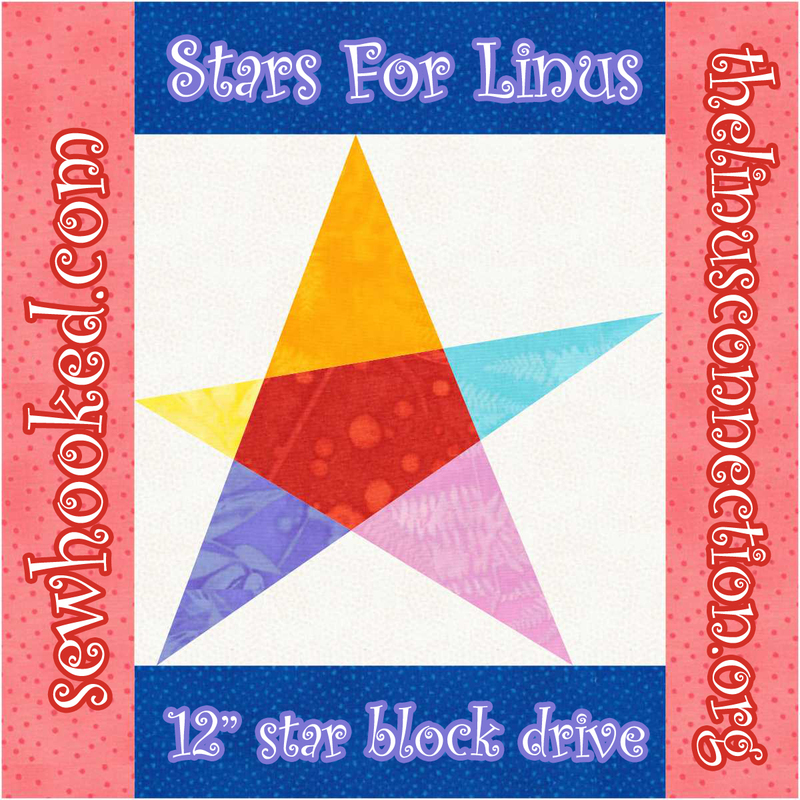 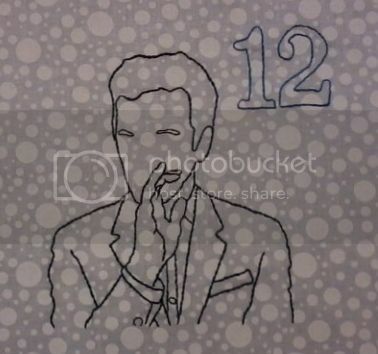 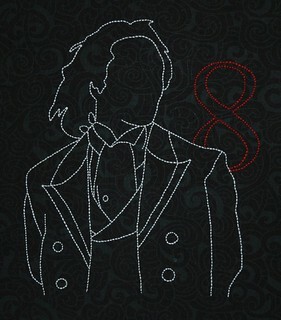 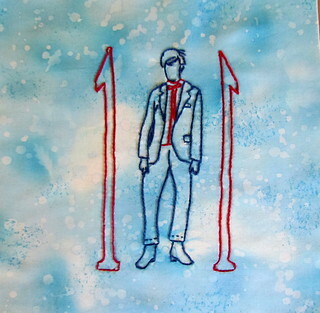 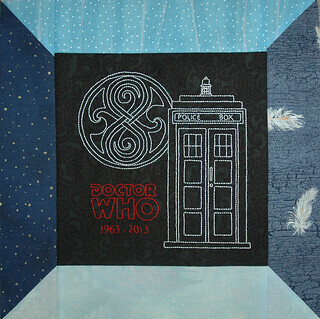 Kristel is awarding nine fat quarters from the Lunar Landing colourway of Lizzy House's Constellations to one person that finished stitching all twelve Doctor Who Stitch Along embroidery designs (original DWSAL set only)! 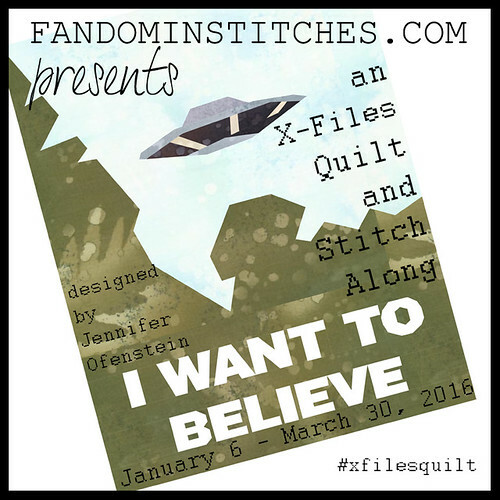 The winner of this fabulous stack of fabric is LJTejkl! 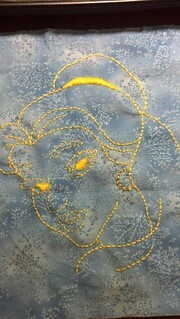 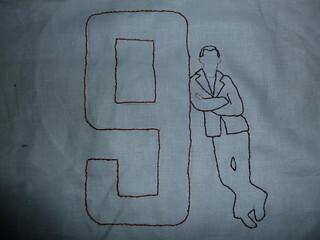 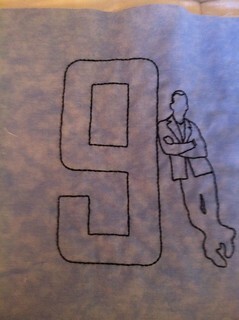 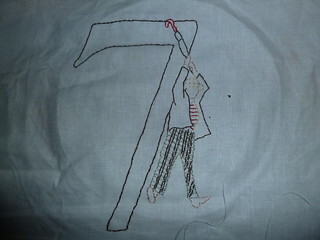 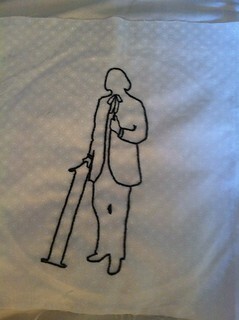 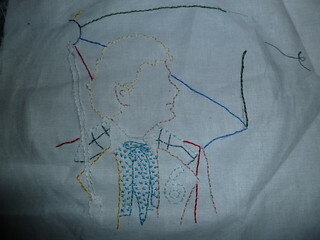 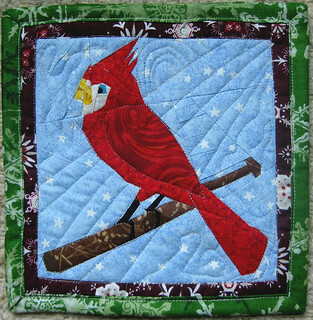 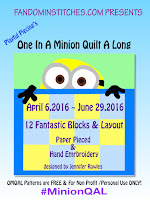 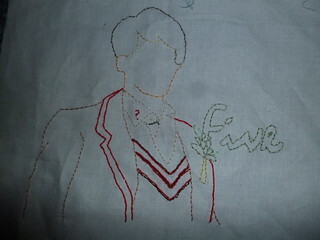 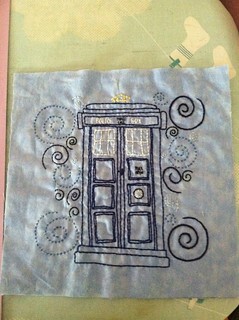 Haven't finished stitching yet? 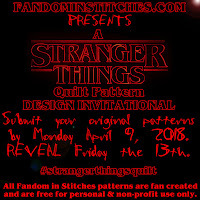 That's okay, keep sharing your photos for a chance to win one of our monthly prizes....details below! 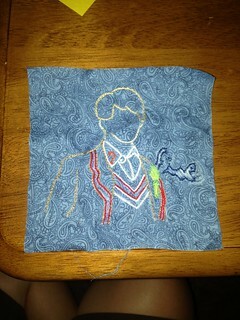 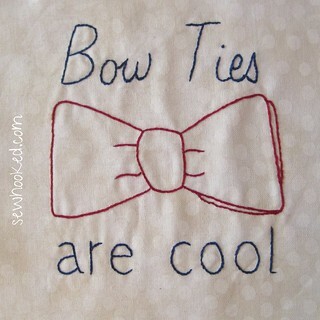 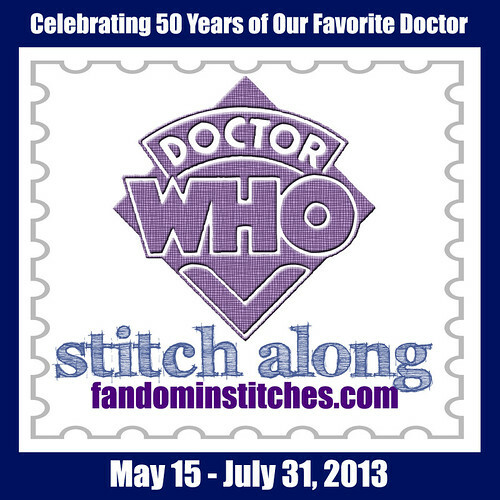 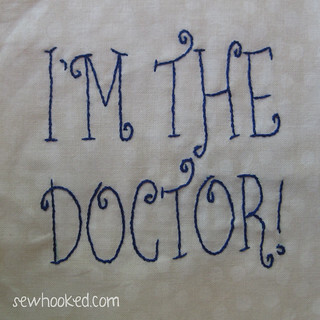 THANK YOU again to every single person that shared a design for the Doctor Who Stitch Along Design Invitational! 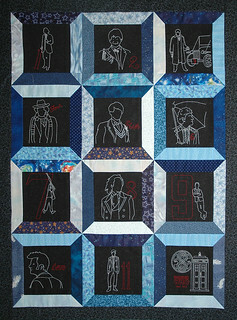 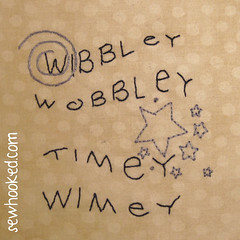 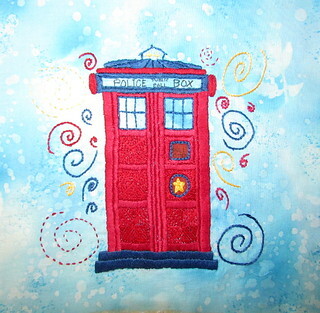 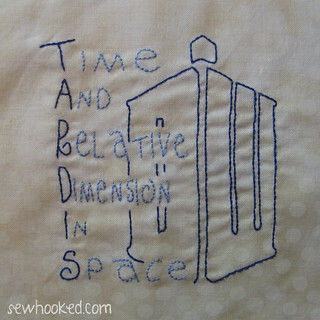 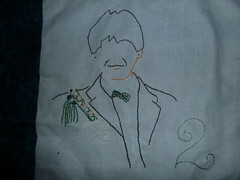 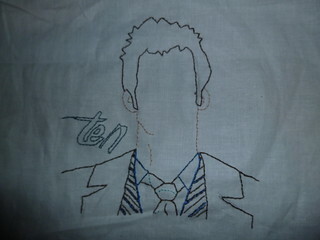 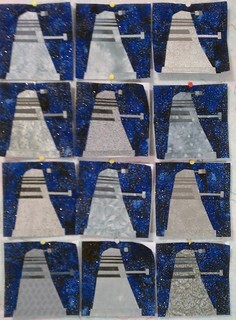 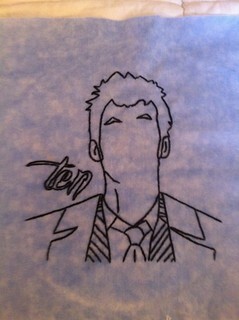 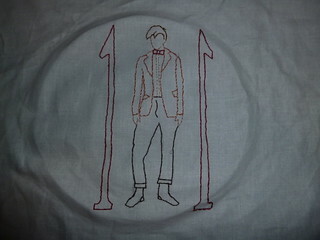 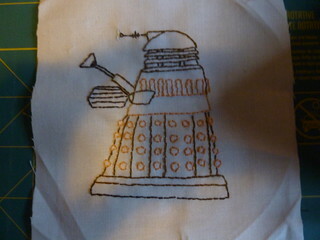 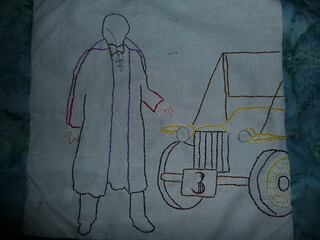 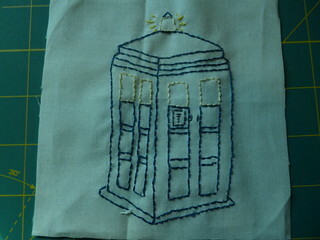 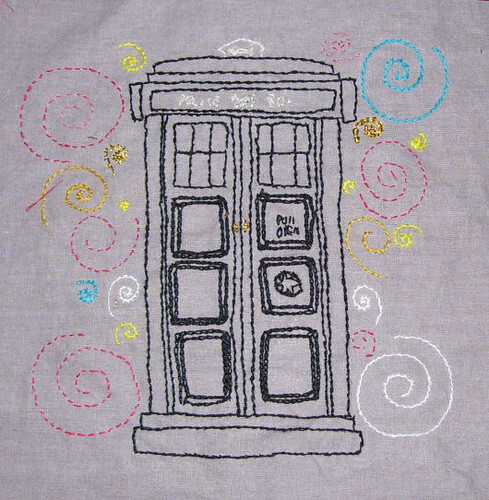 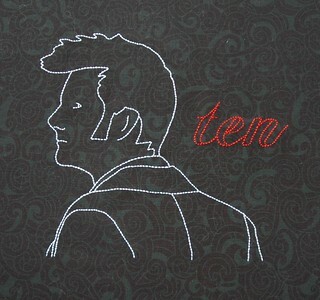 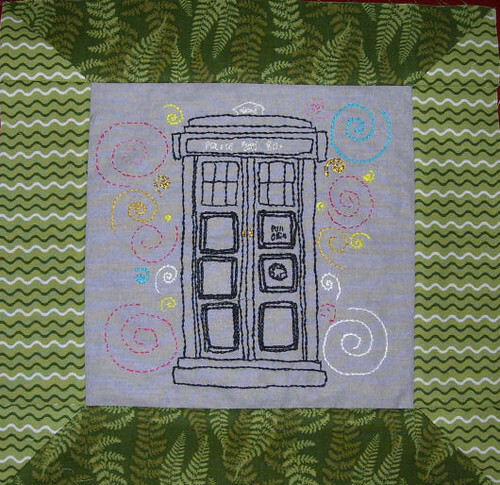 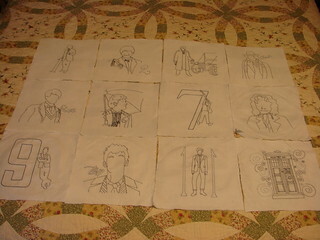 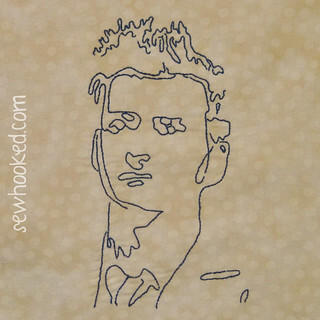 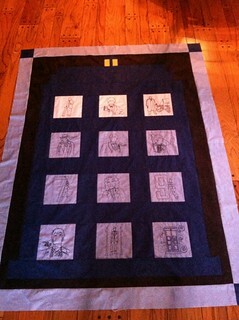 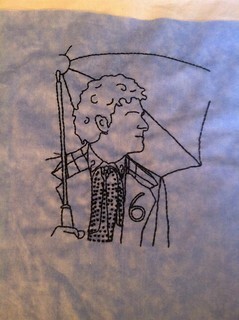 You can find the original 12 Stitch Along patterns as well as the over 30 other designs on our Doctor Who page. 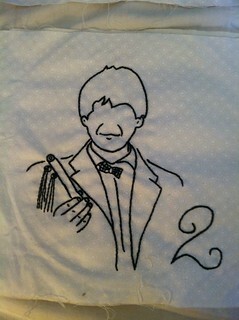 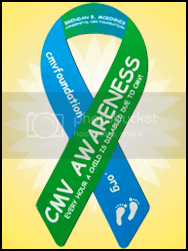 Zazzle prize sponsored by Sewhooked. 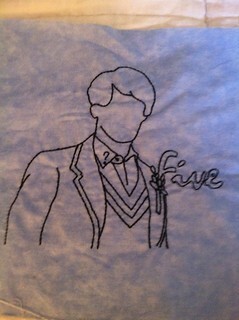 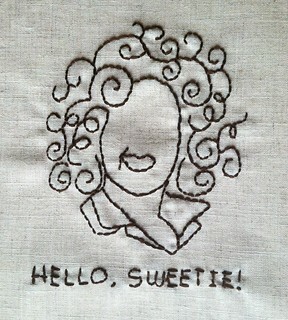 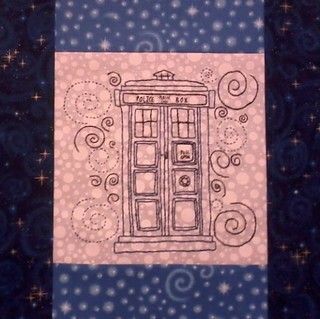 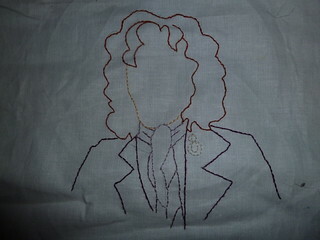 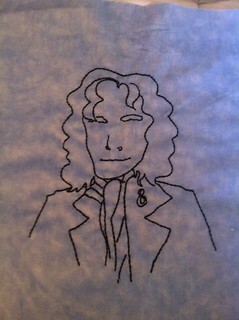 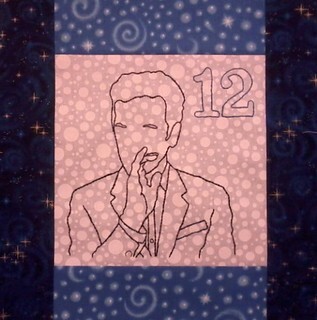 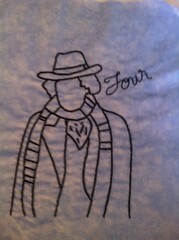 Our winner for the Design Invitational drawing is Laurel @ the Patchinista for her design, Dr. River Song! 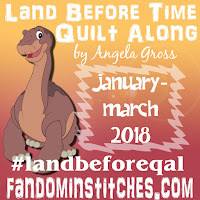 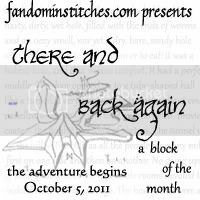 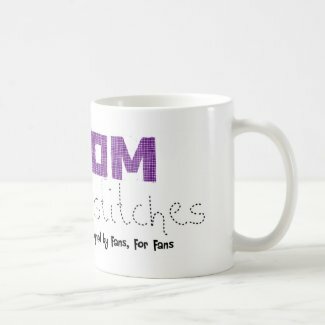 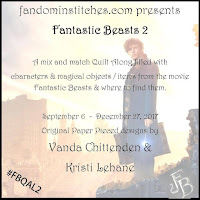 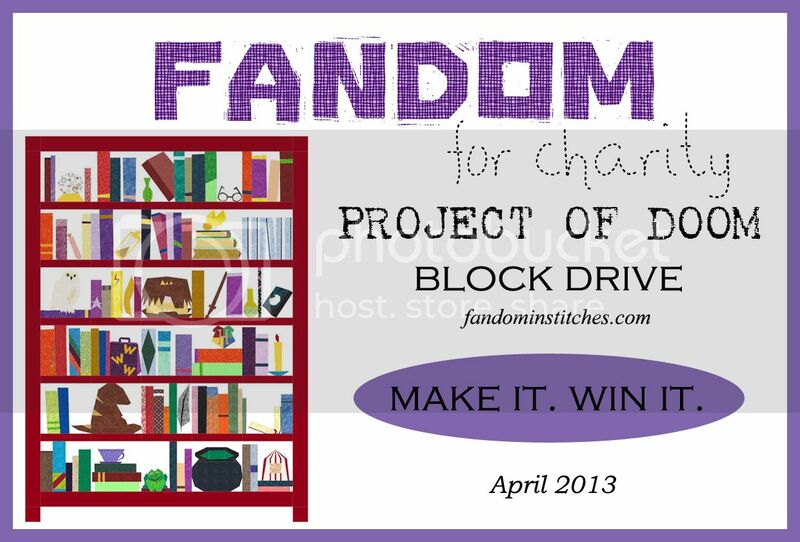 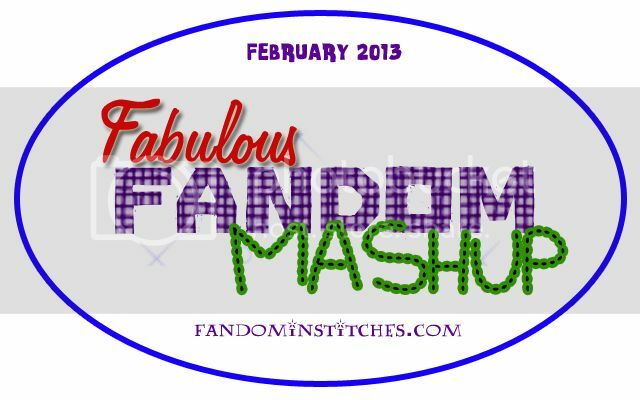 Laurel wins a free Fandom In Stitches mug from Zazzle! 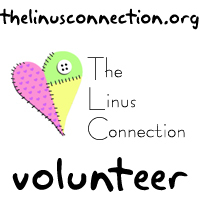 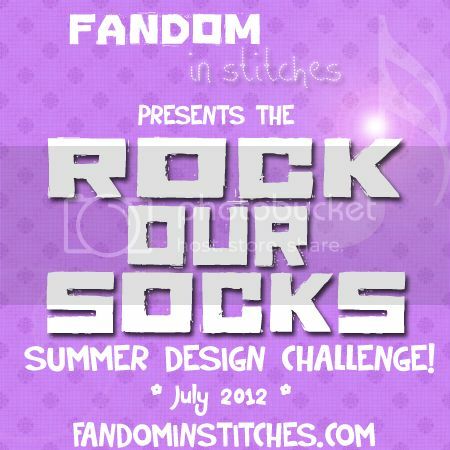 LJTejkl & Laurel, check your flickr messages for details on how to receive your prizes! 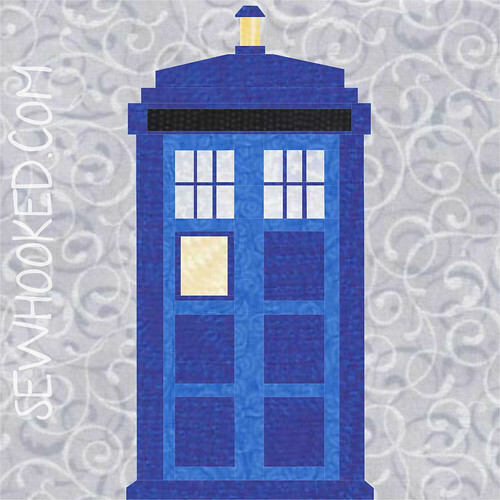 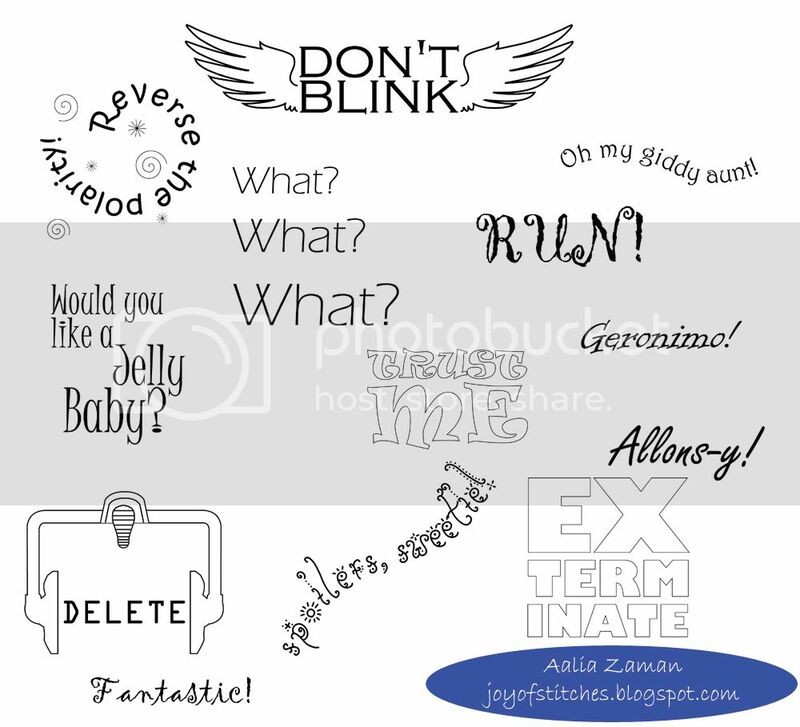 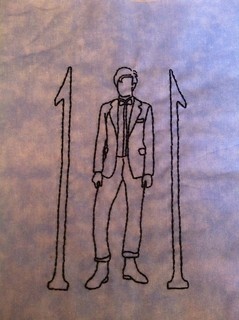 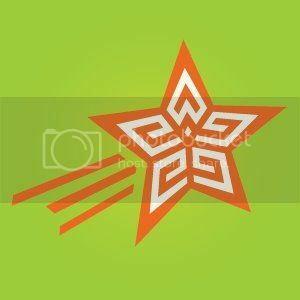 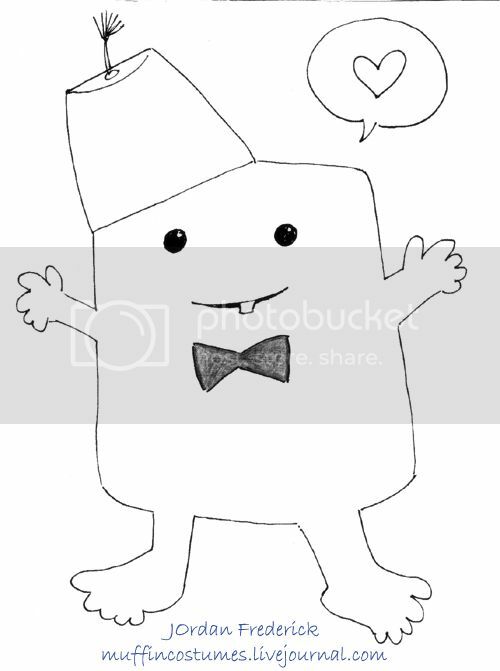 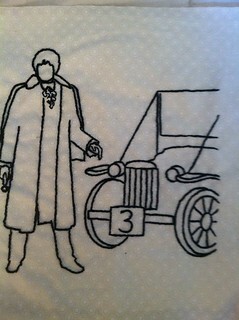 Did you create your own supplemental Doctor Who design but not get it submitted by the deadline? 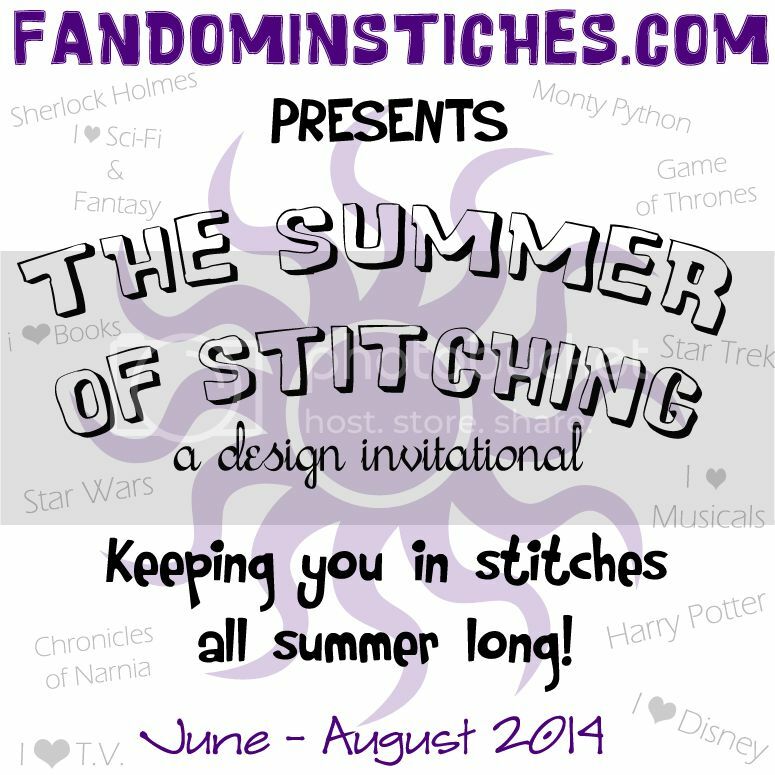 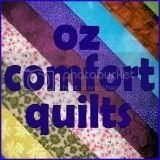 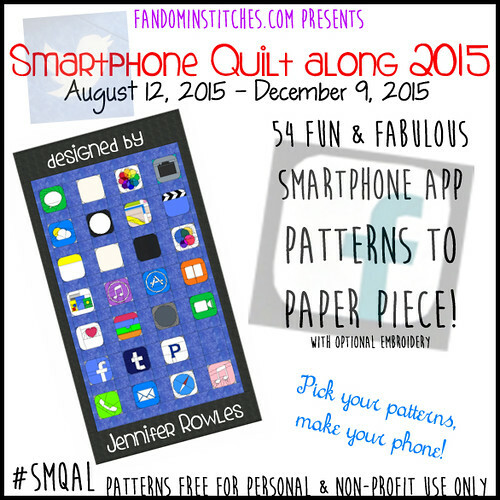 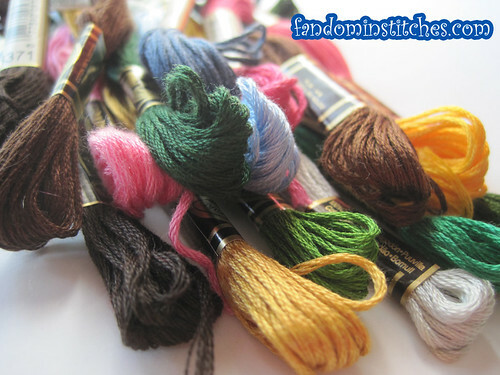 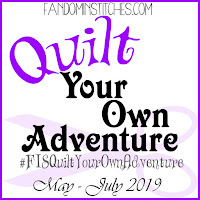 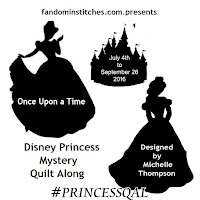 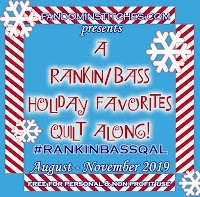 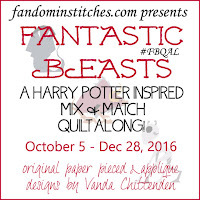 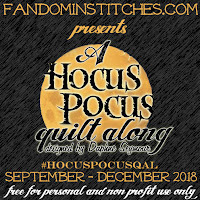 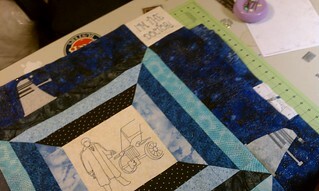 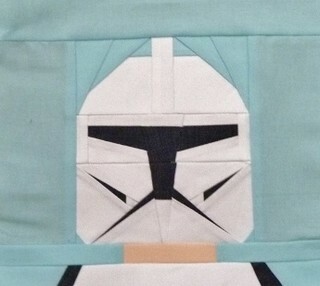 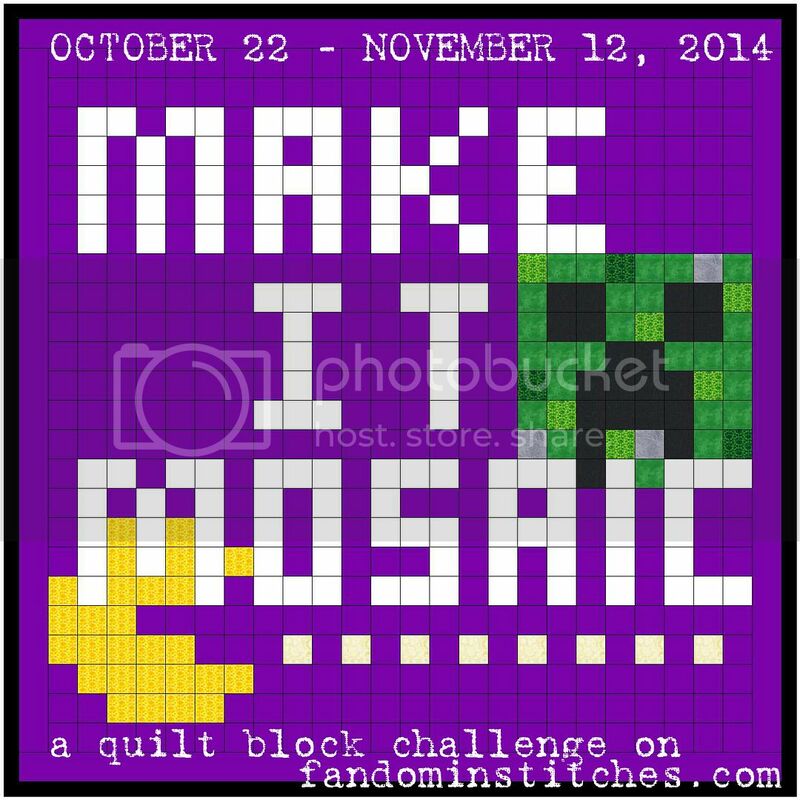 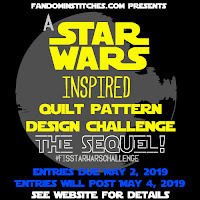 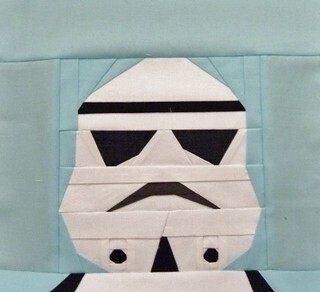 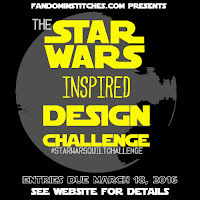 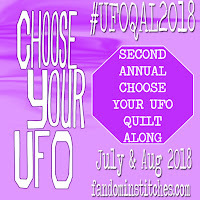 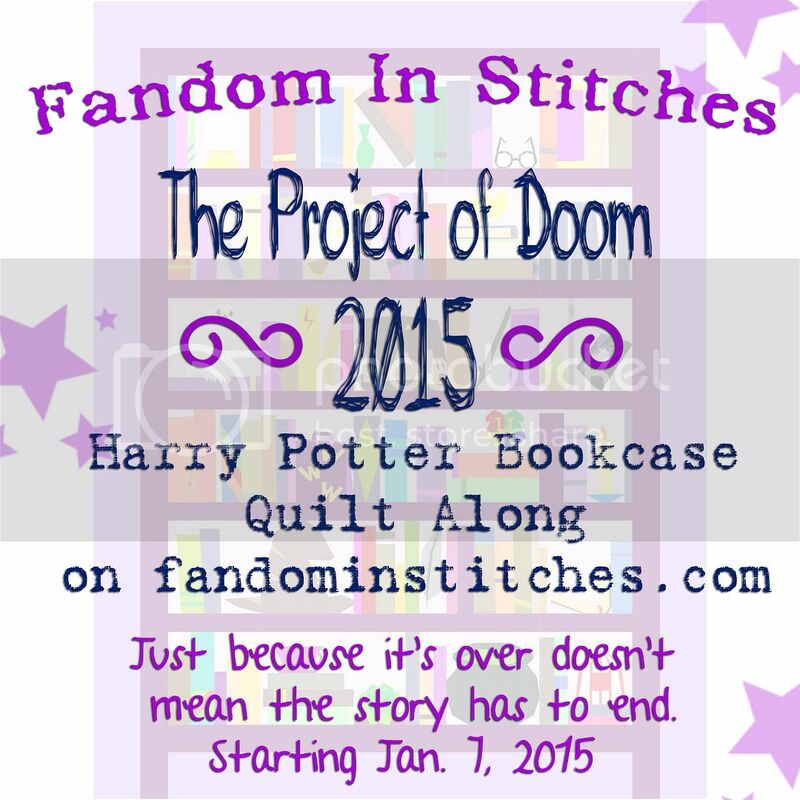 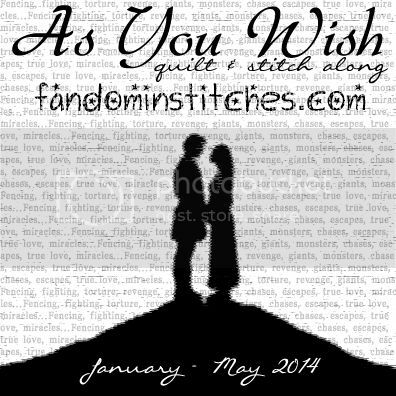 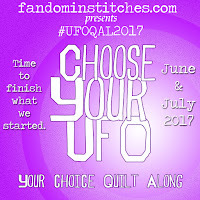 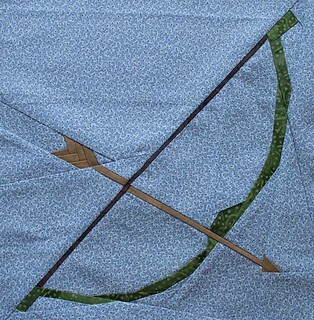 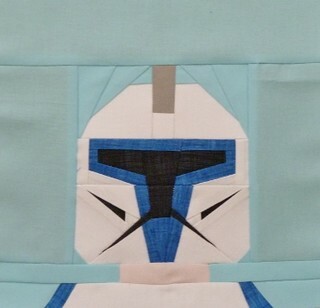 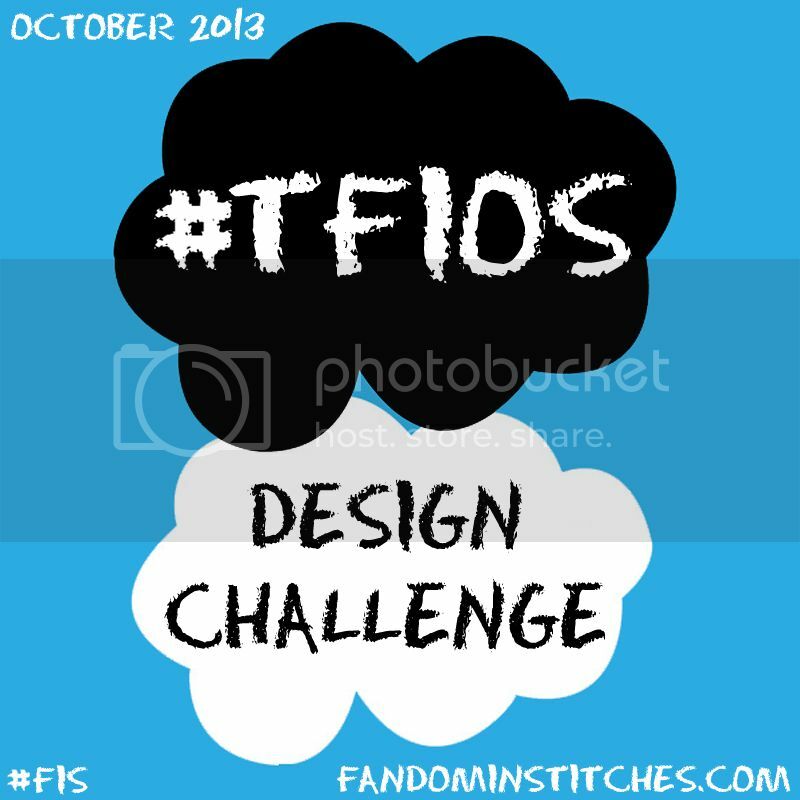 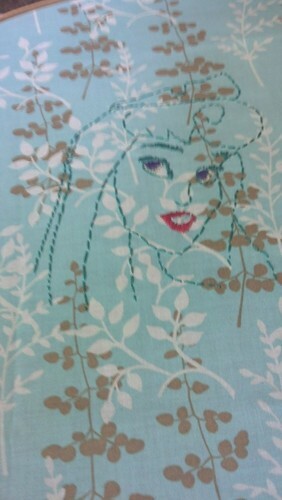 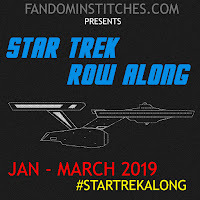 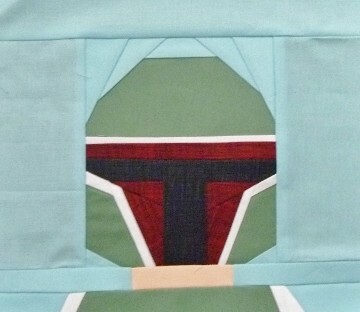 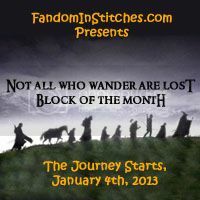 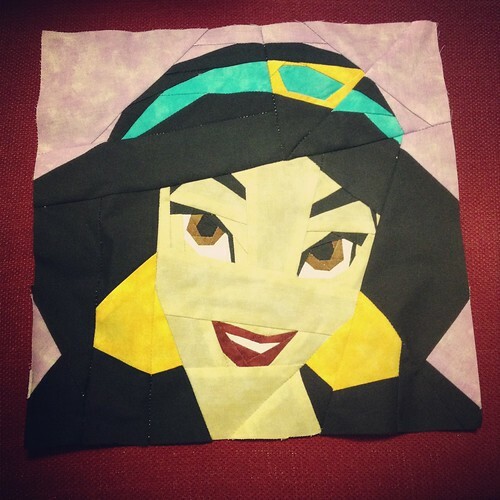 Check out Be A Designer to find out how to share your pattern on Fandom In Stitches! 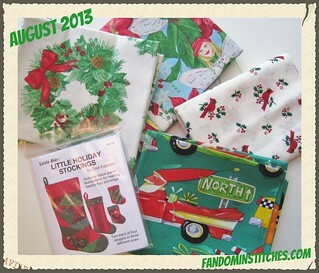 Lots of good stuff to see! 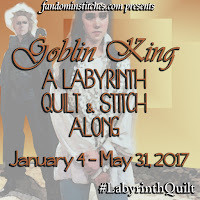 Congrats to LJTejkl and Laurel!